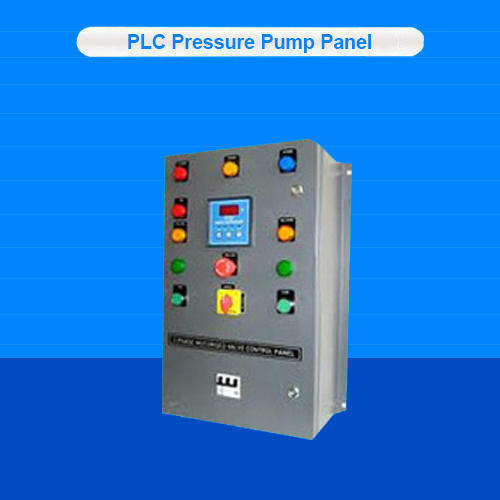 Prominent & Leading Manufacturer from Ahmedabad, we offer generator control panel and energy meter panel board. 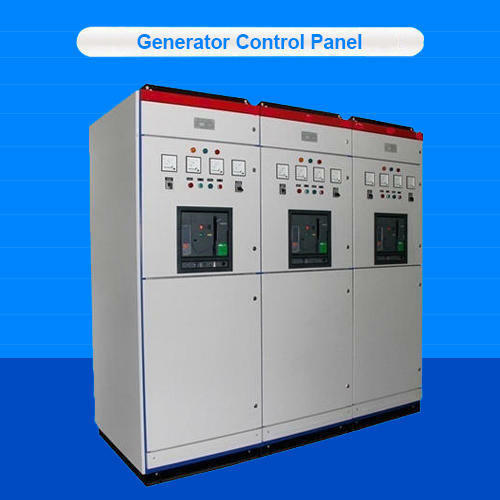 Owing to the years of industrial experience, we have been able to provide our valued clients with a wide range of Generator Control Panel. By leveraging upon our huge industry experience, we provide the best quality array of ENERGY METER PANEL BOARD. Looking for “Generator Control Panel”?